Students slowly arriving to class. 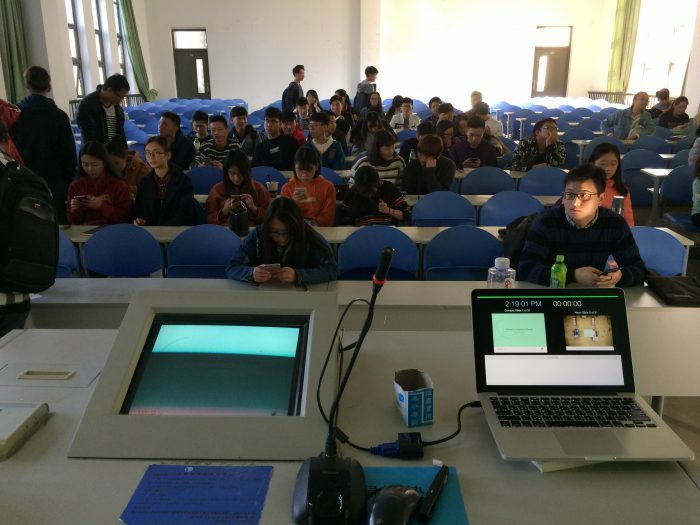 Class sizes are large at this university in China, by the time the class started there were over 100. Stories have defined our world. They have been with us since the dawn of communication, from cave walls to the tall tales recounted around fires. They have continued to evolve, with their purpose remaining the same: to entertain, to share common experiences, to teach and to pass on traditions. Teaching and mentoring is an important part of anyones practice. I started teaching privately and in small groups when I was a musician in Toronto many years ago, and have tried to incorporate as much teaching into my schedule as possible ever since. In Taiwan I was regularly involved with delivering user experience topics in the form of talks, workshops and classes. Primarily this was intro. level material but I also would deep dive into information architecture and experience analysis. Unfortunately, for the past 6 years or so there has been scant opportunity, nor have I had time, to teach. This changed when I moved to China where in additional to my regular mentoring I have started to develop more formal workshops for experienced practitioners. 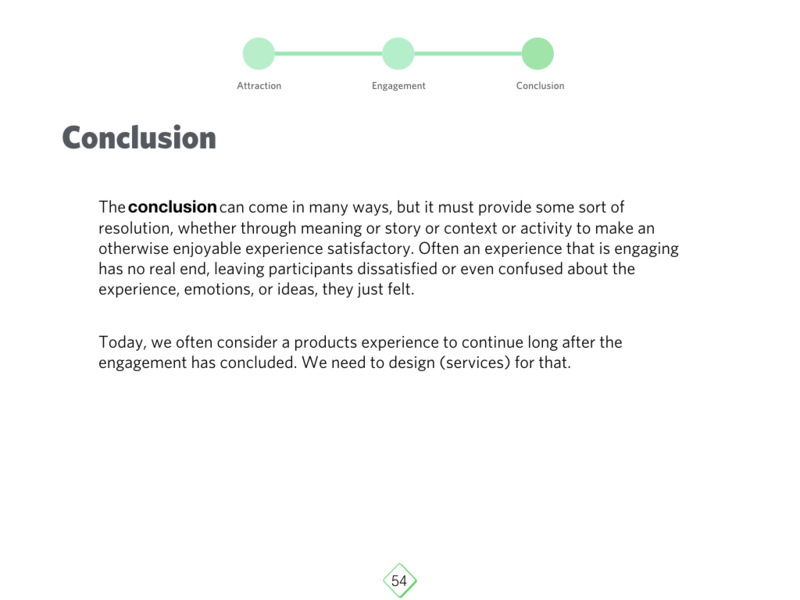 The first of these which was a series of talks entitled A Model for Experience Design. The goal of these talks was to give a framework to analyse experience, especially real world experiences, in order to apply the findings to our everyday work. You can grab an abbreviated version of the above topic from my Dropbox.